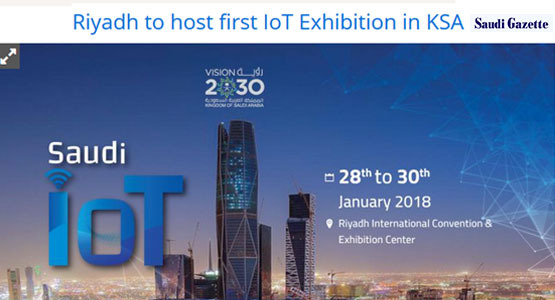 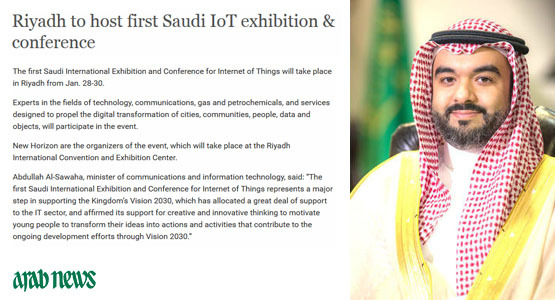 The first edition of Saudi IoT in 2018 was an astounding success, as can be gauged from the profusion of media reports, a sample of which can be seen here. 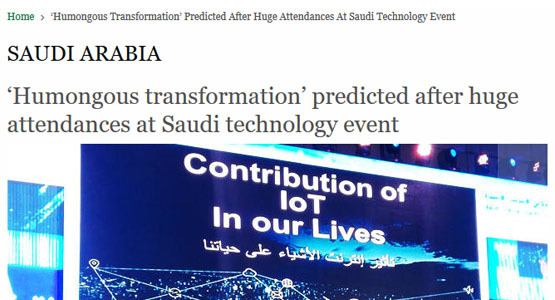 The unprecedented media coverage exceeded all expectations, and justifies the growing realization of the critical role IoT will play in the future of KSA and the region. 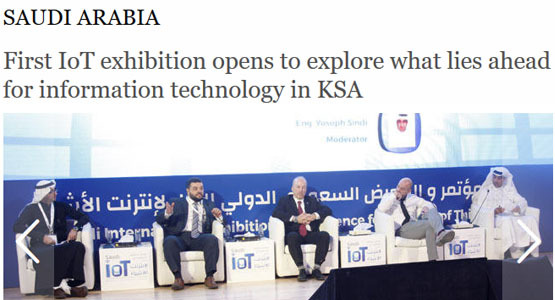 Click here to view the Media Coverage.